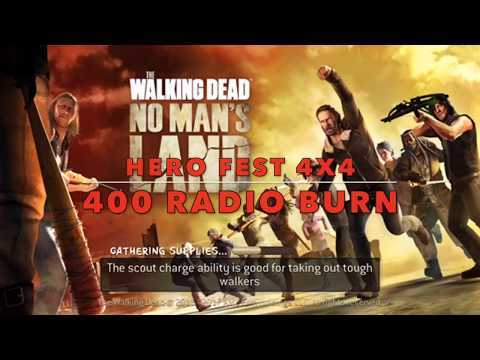 I know its a little late, but here is my foray into the 4x4 Hero Fest calls, when we get to re-roll up to 3 times! Fun Drinking Game idea, take a drink every time i curse or groan... just don't go driving anywhere afterwards! Friends don't let friends do the 40 call . Especially when Aaron is featured! Advertising other games on the forum? If I click the link do I get a reward? > Friends don't let friends do the 40 call . Especially when Aaron is featured!